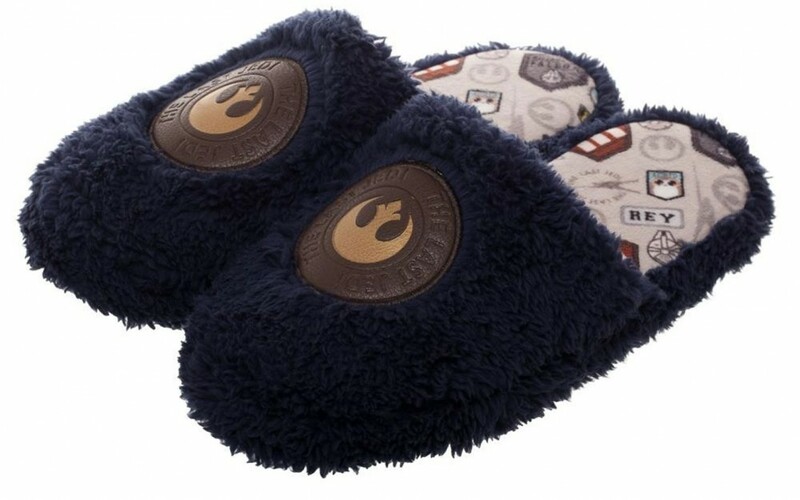 New Last Jedi Rey-Inspired Scuff Slippers now available! 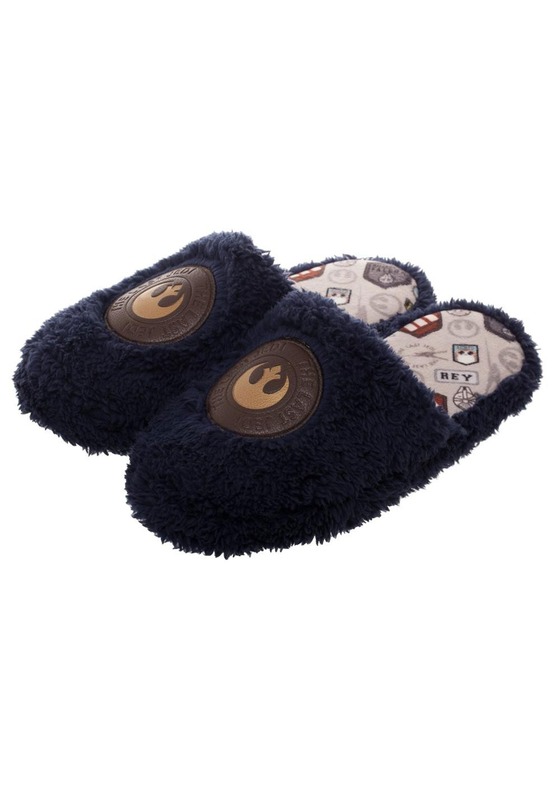 A new Last Jedi themed item of Rey-Inspired scuff slippers is now in stock on Walmart.com! These slippers costs $21.49 and shipping is free. As of this writing there are only 4 of these scuff slippers left in stock so order soon.